Poland’s supreme court upheld a lower court ruling that businesses must serve all people equally…even if the business owner or employee disagrees with their customers. 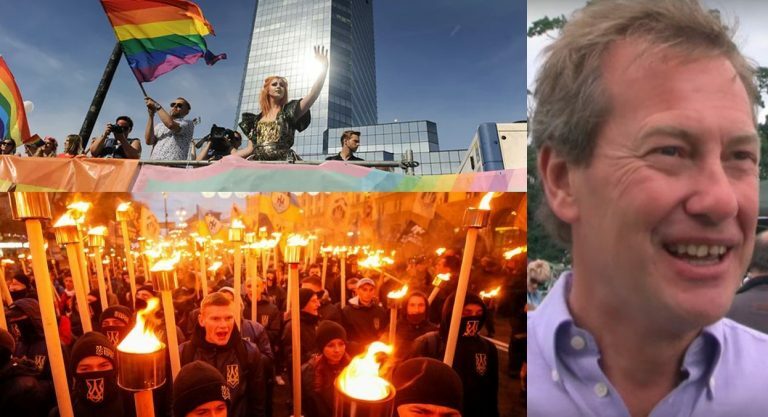 Human rights groups have published a joint letter to Ukrainian authorities asking that authorities respond to the growing violence against LGBT persons, Roma, feminists, and others. Queen Elizabeth’s third cousin (once removed) is getting married to his partner. His ex-wife will give him away.